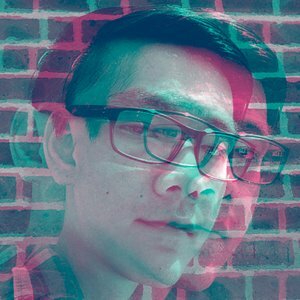 Hello, My name is Warin Wareesangtip but most people call me Joseph or typography nerd. I am a Creative Designer & Typographer. I have gain lots of knowledge through my colleagues and tutors during my years of studies in Visual Communication at AUB. I am now ready to use these experiences and the power of typography to further my education, as a designer and as a learner.